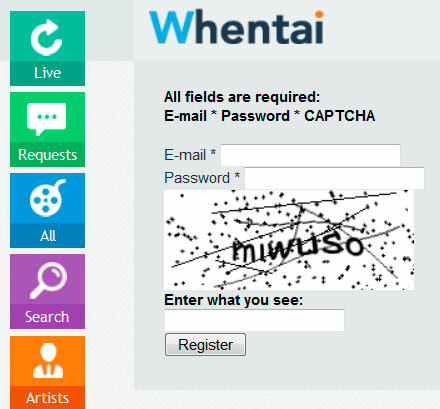 Whentai.com is unique web service providing it`s community with request system: best artists create best ideas. 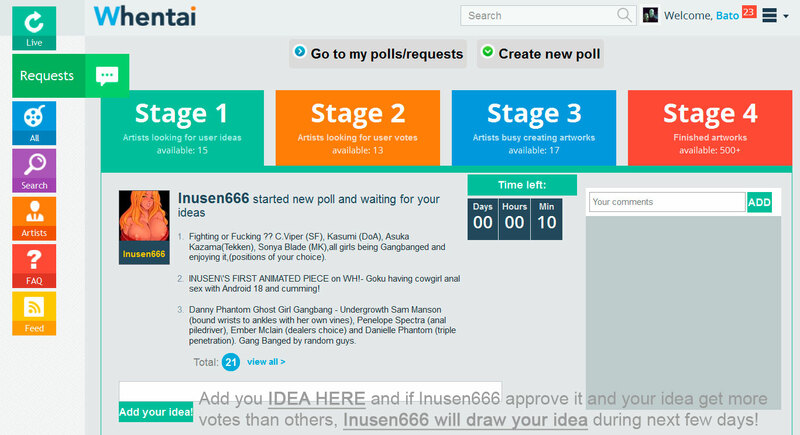 Only one rule: provide idea, share it among your friends, get more votes, find your idea drawn by best whentai artists. This is really simple: just create request in request section. Wait while our artist approve it. Start voting for this one idea and provide it with more votes in poll. If your idea won the poll (get more votes than others) – get your pic ready in a few days. Let`s see how it works in step-by-step tutorial. Now you have to register in whentai community to start voting and providing ideas in request section. When ready please go to main section at whentai.com – REQUESTS section. This is most active section in whole site: 80% of all members spend here all there time – and that`s why whentai.com was created. So please be carefull in this section – we have really cruel but fair moderators here. While clicking “REQUESTS” you`ll see 4 stages on the top of the page. Stage 1 – is place collecting ideas from our members, you can see active artists who are collecting ideas right now, to add your idea just type it in the form below. Please read ideas from other members, so there must be NO duplicates. 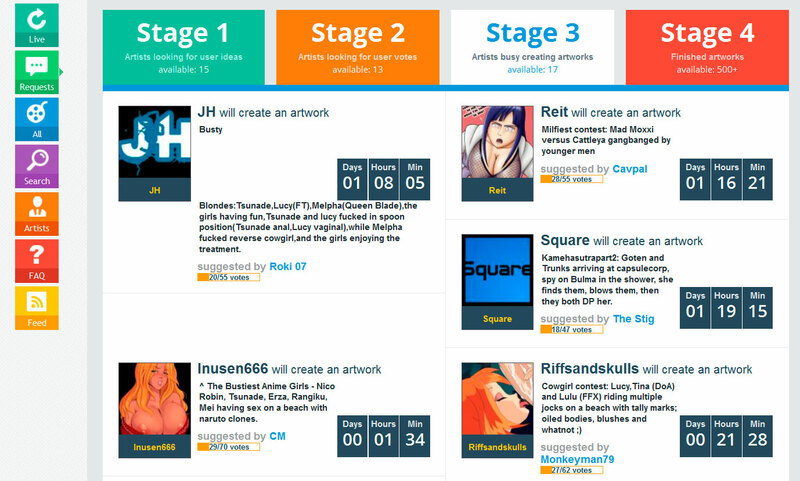 Next is “Stage 3” – here you can see all winning ideas, and check there current status and artists, who are busy while creating your ideas. The last “Stage 4” in REQUEST section is unique collection of finished works by whentai artists. 500+ works finished and based on whentai members ideas. Real masterpieces. Please enjoy. 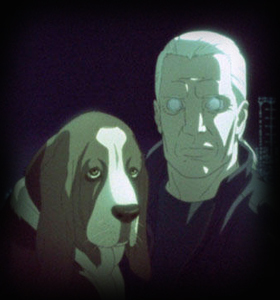 Feed – XML feed for RSS readers and so on.